First I wanted to ask text See No.. Hear no…. 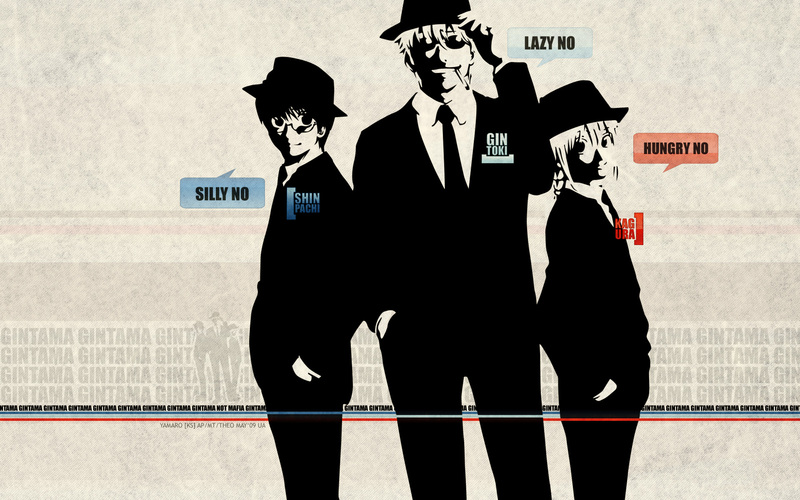 but changed it to lazy no.. bla bla.. it looks more funny like the show is. Lines – like colors of their hair, and which line on the character and their names show the colors of their hair. Lmao, this totally represents them three. 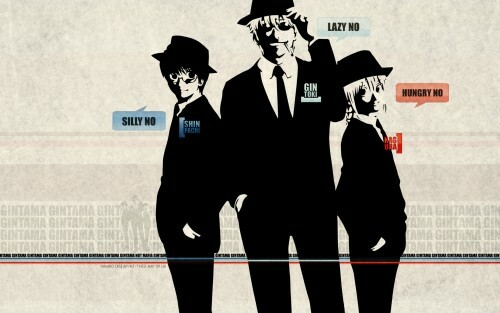 Yay, the Odd Jobs as mafia. They look cool in suit. the color of this picture is fantastic! amazing design! they looks lika a Real Hitman! Thanks for the good work! /o/ ? Man those three look cool as! Nice Wallpaper, nicely done thx for sharing!